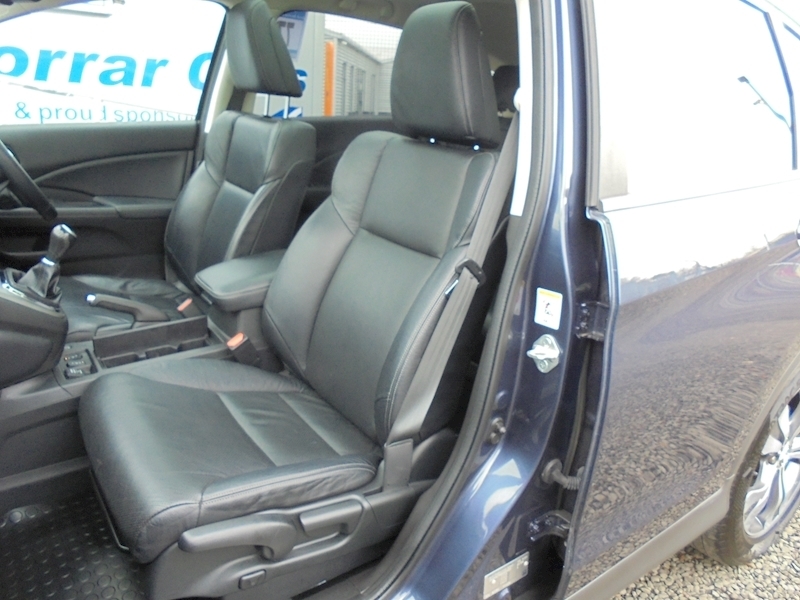 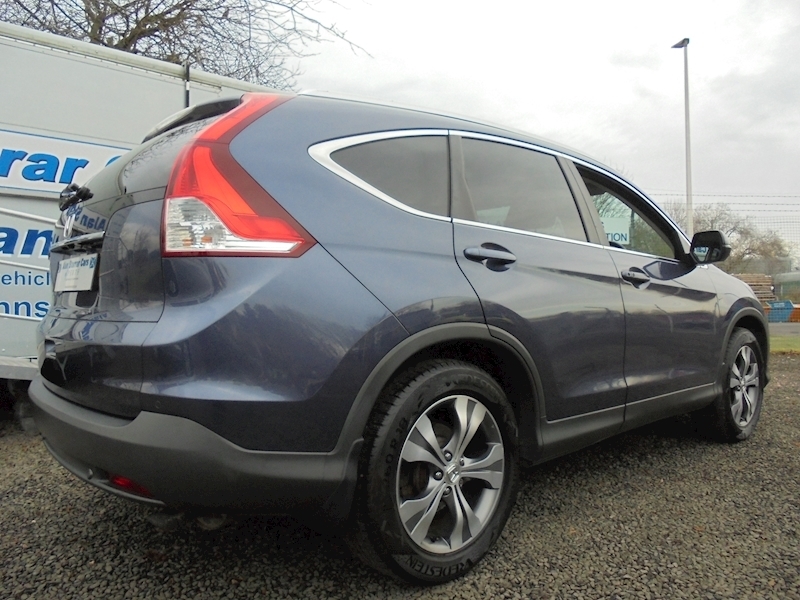 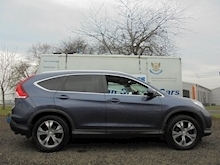 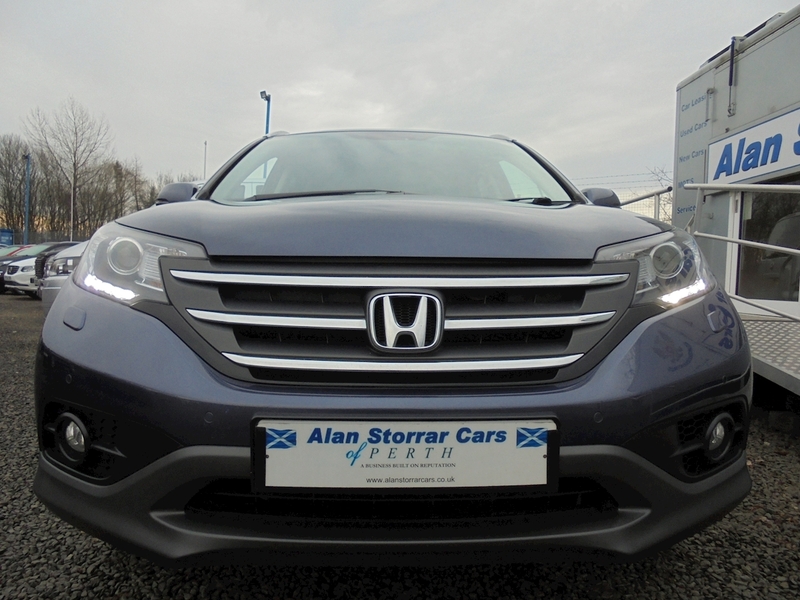 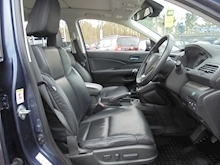 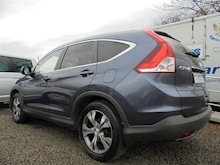 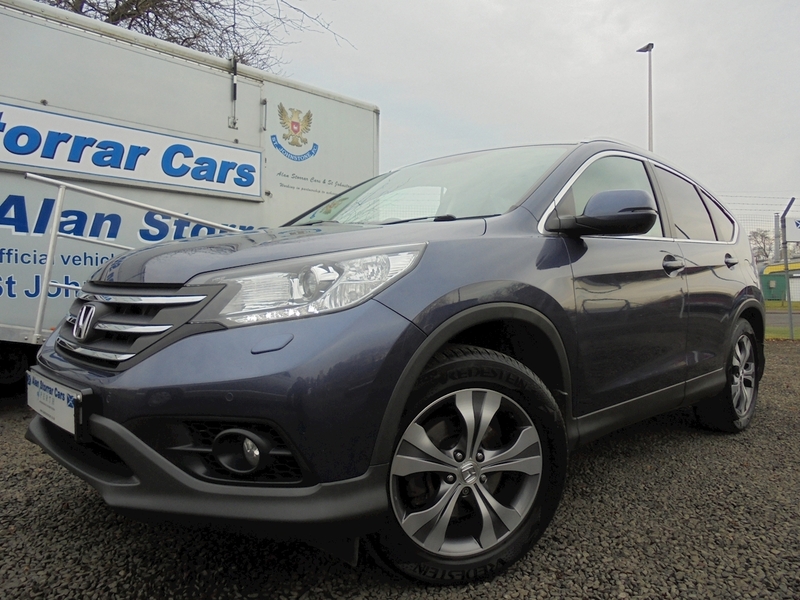 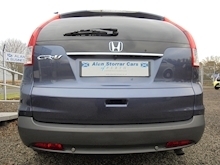 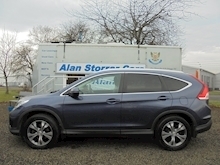 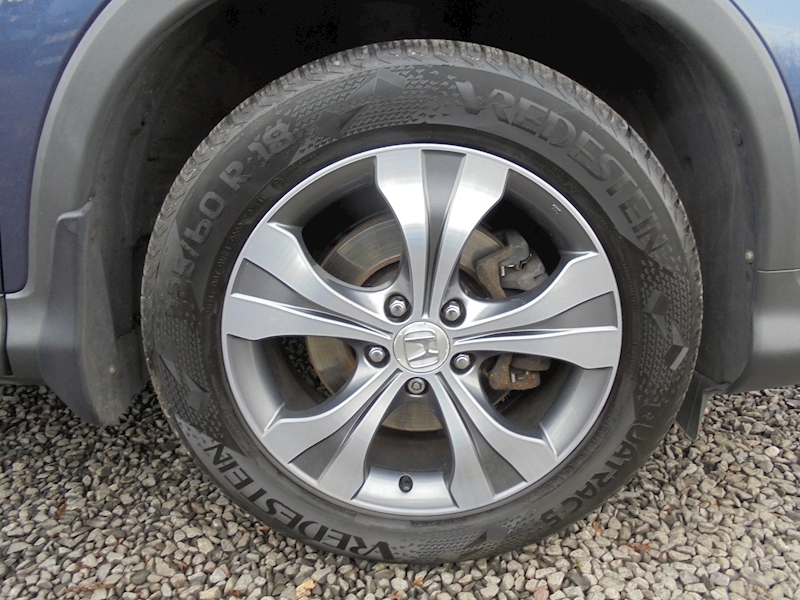 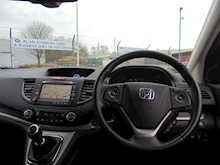 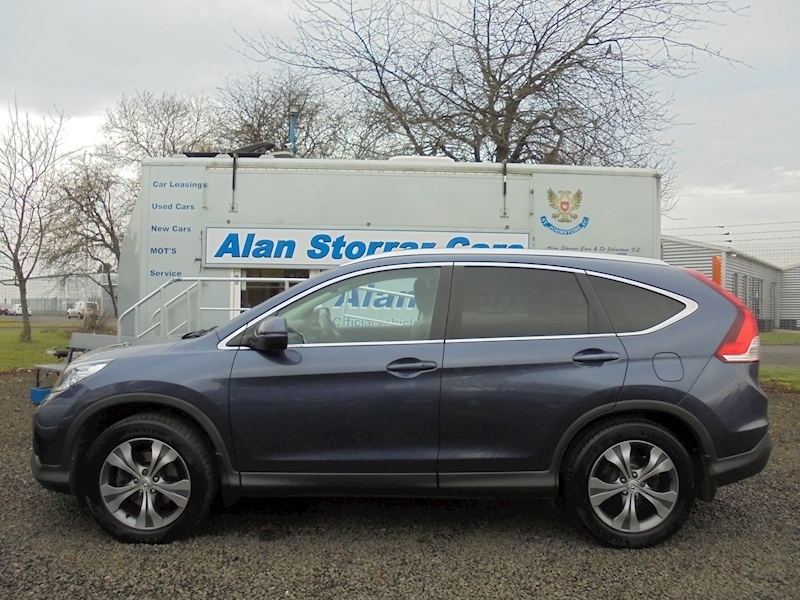 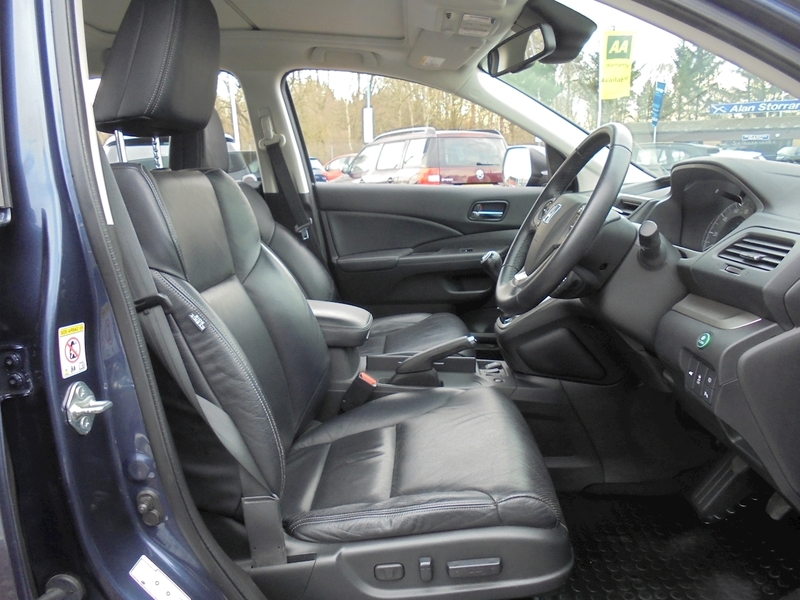 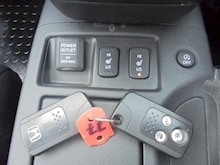 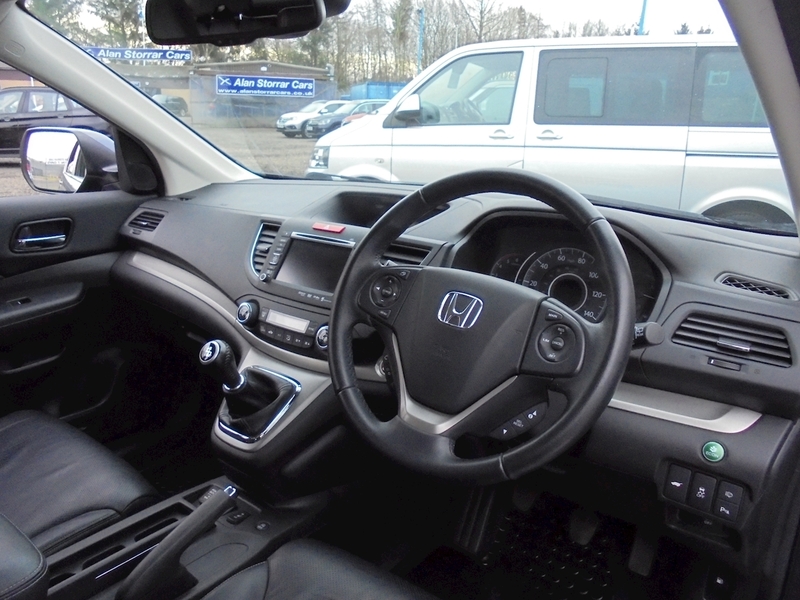 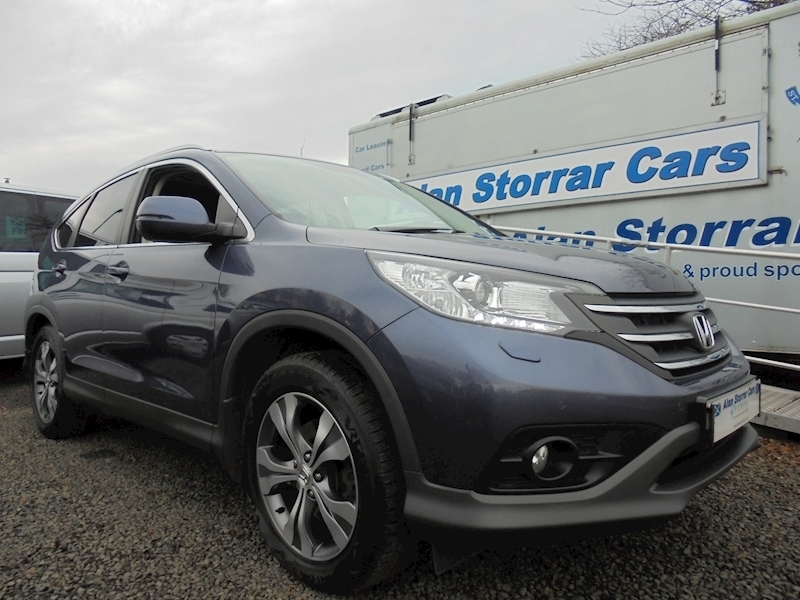 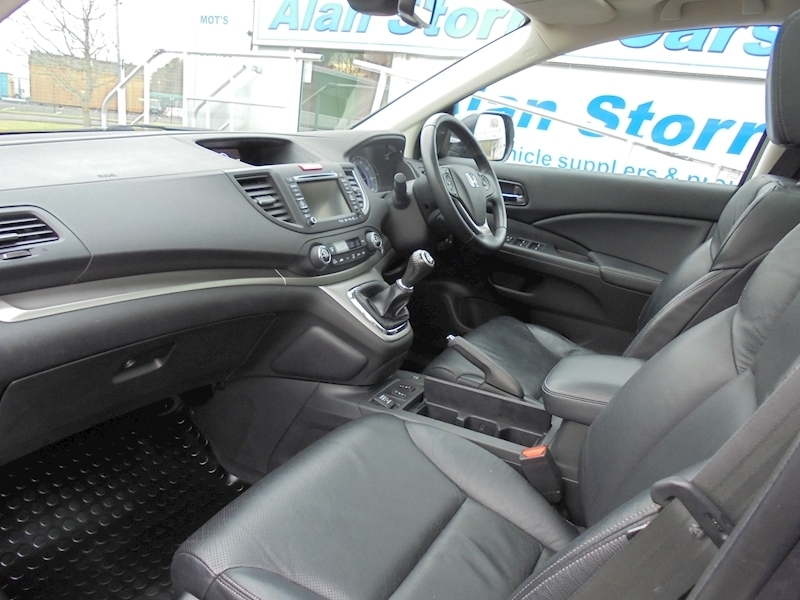 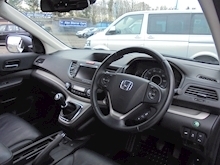 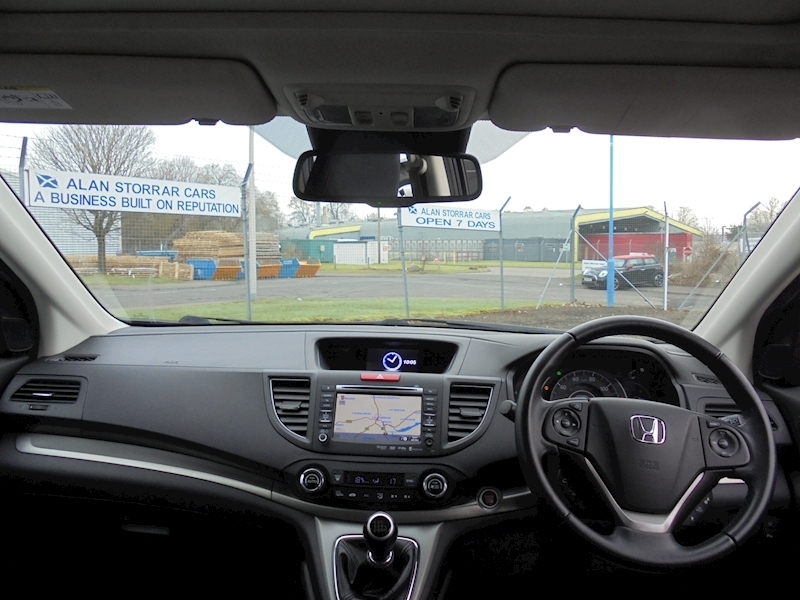 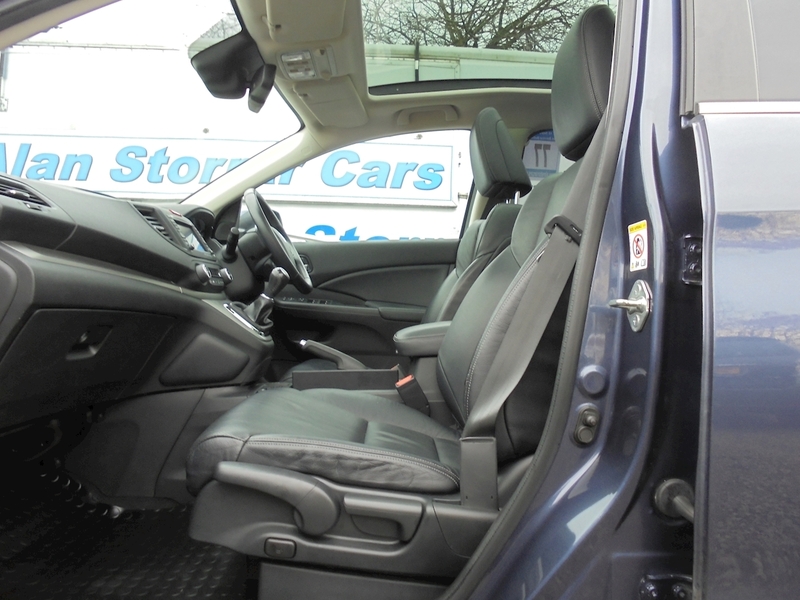 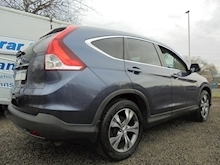 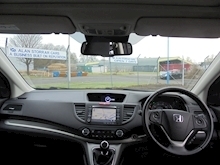 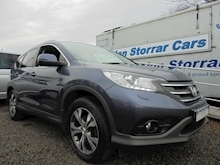 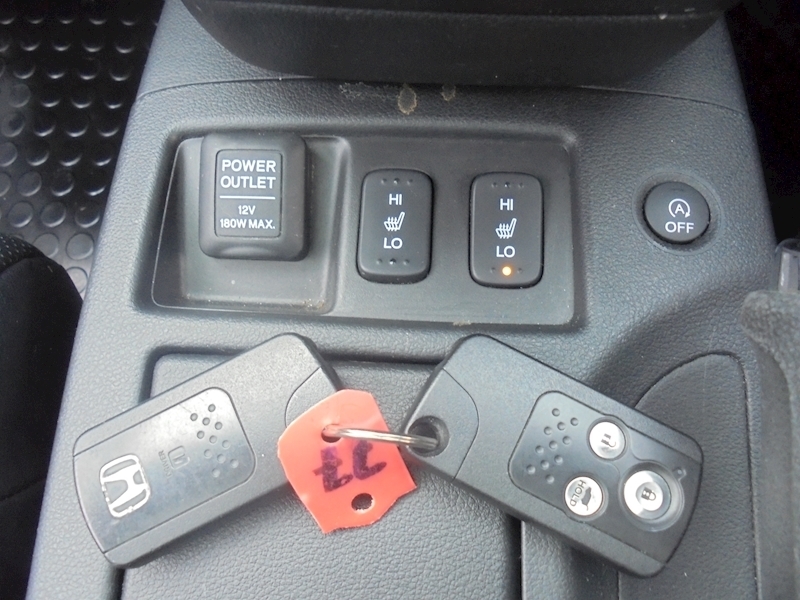 Full Honda Service History, Excellent bodywork, Interior - Excellent Condition, Tyre condition Excellent, 18in Alloy Wheels, ABS (Anti-Lock Braking System) and Brake Assist (BA), Bluetooth Hands Free Telephone (HFT), Bi-HID Headlights with Autolevelling. 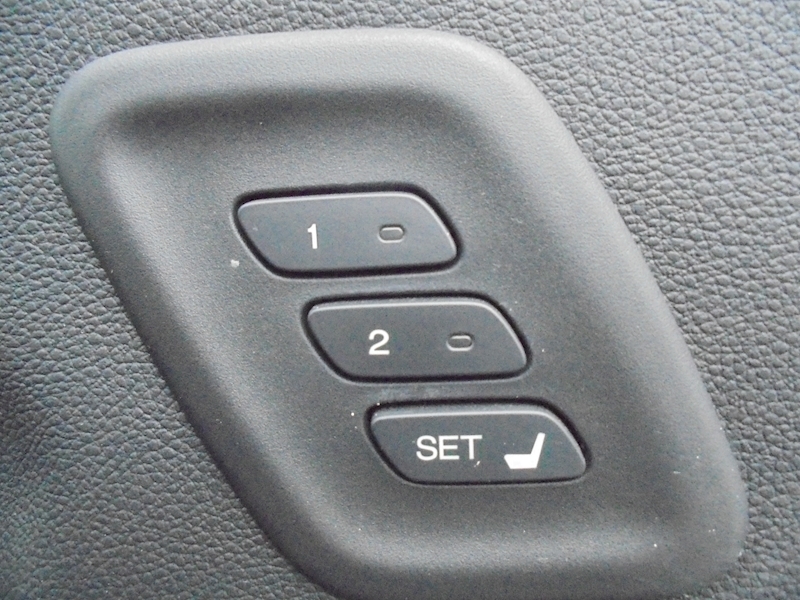 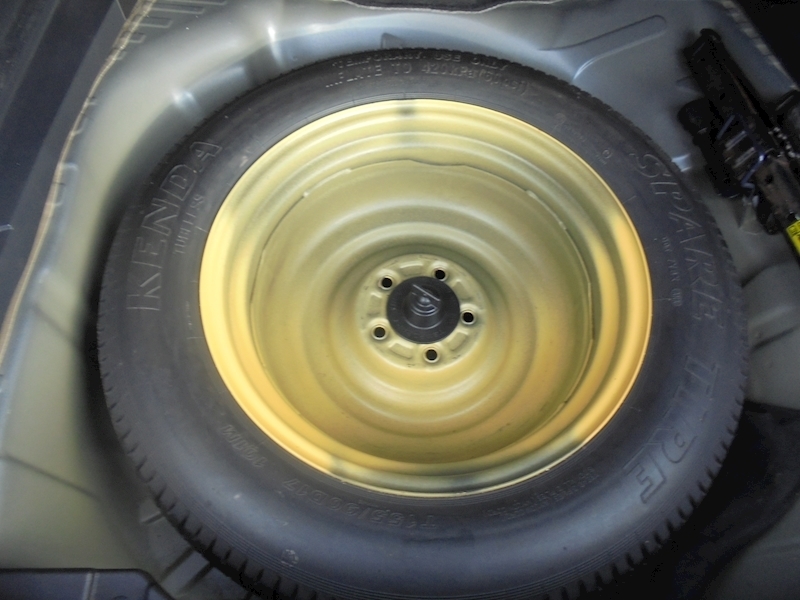 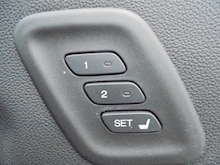 Active Cornering Lights. 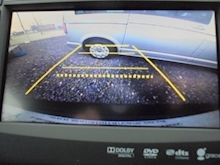 High Beam Support System (HSS). 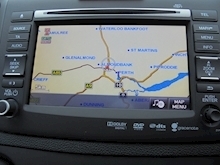 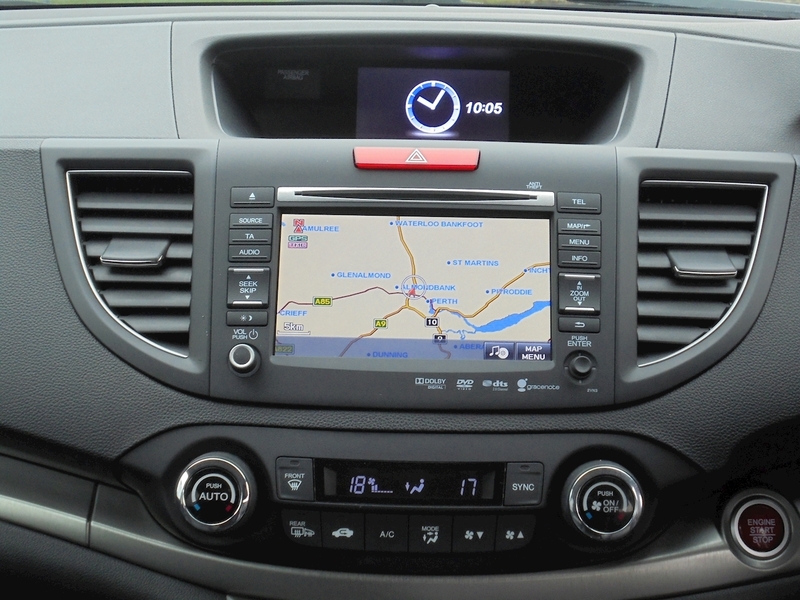 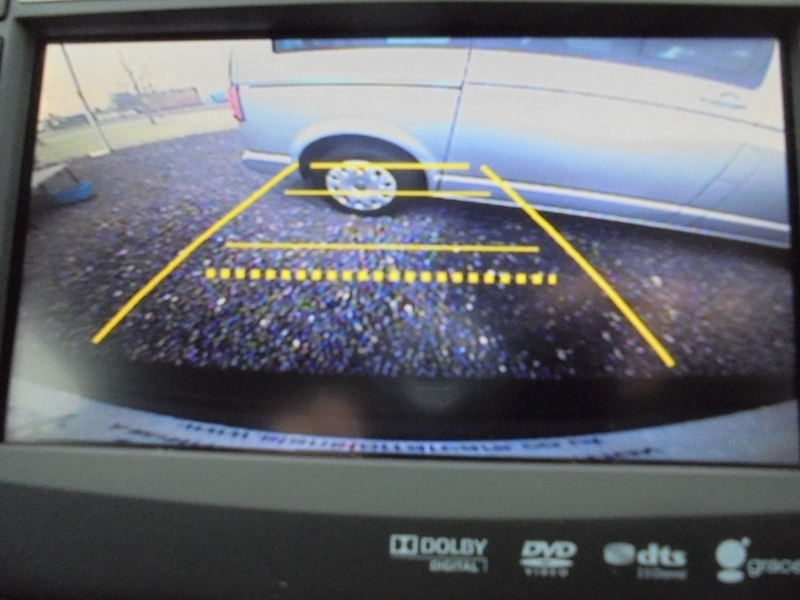 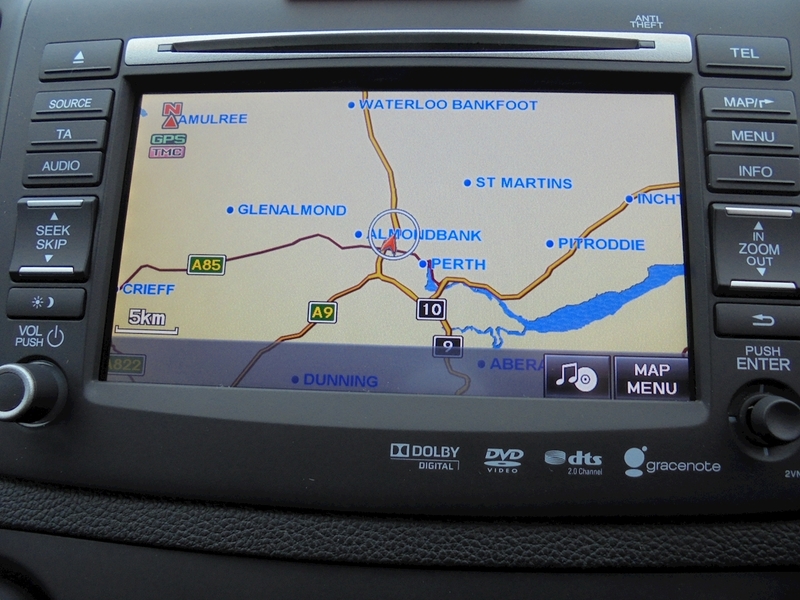 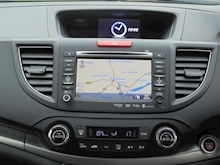 Daytime Running Lights, Cruise Control, Climate Control Dual Auto A/C, DAB Radio, Dusk Sensing Auto Lights, Electric Adjustable Heated Rectractable and Exterior Mirror Tilt for Reverse, Front Heated Seats, Headlight Washers, HDD Navigation, Hill Start Assist (HSA), Idle Stop, Intelligent Multi Info Display (i-MID), Parking Sensors Front / Rear / Rear View Camera, Panorama Glass Roof, Power Windows (Front / Rear), Premium Audio with Subwoofer 1CD Tuner Aux Jack, Rear Privacy Glass, Rain Sensing Auto Wipers, Remote central locking, Security Alarm System, Smart Start, Tilt and Telescopic Steering Wheel, Upholstery - Leather Upholstery, 3x3 point rear seat belts. 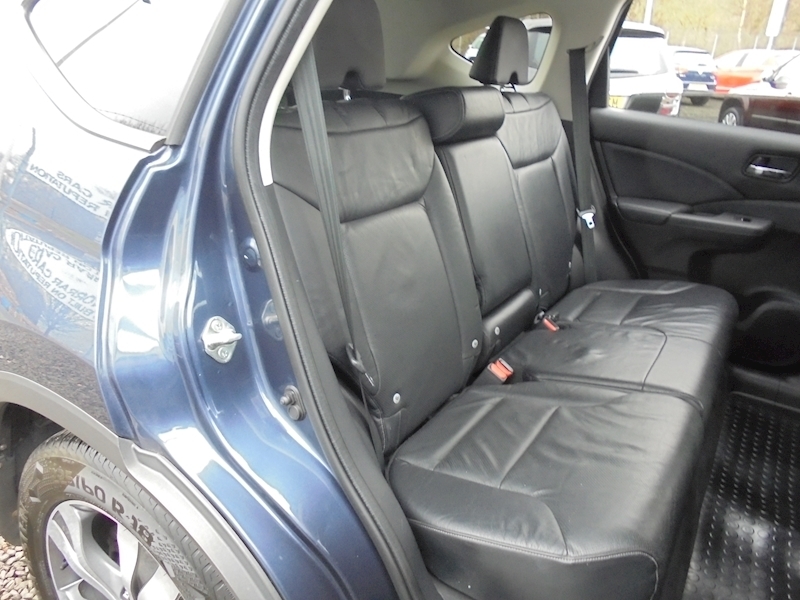 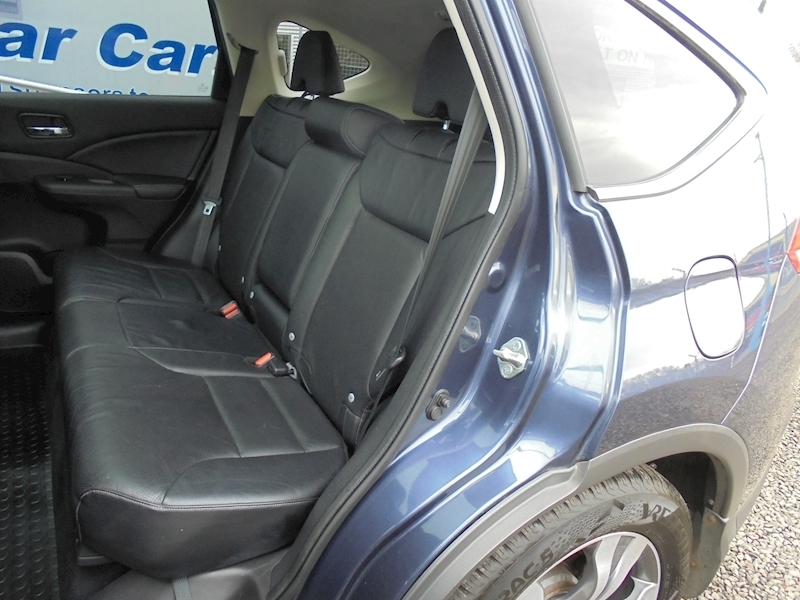 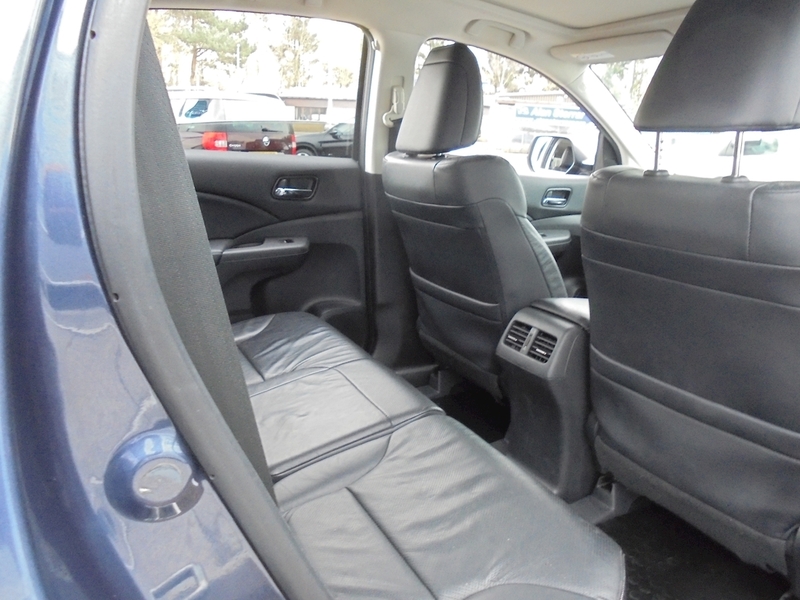 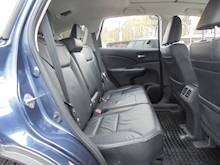 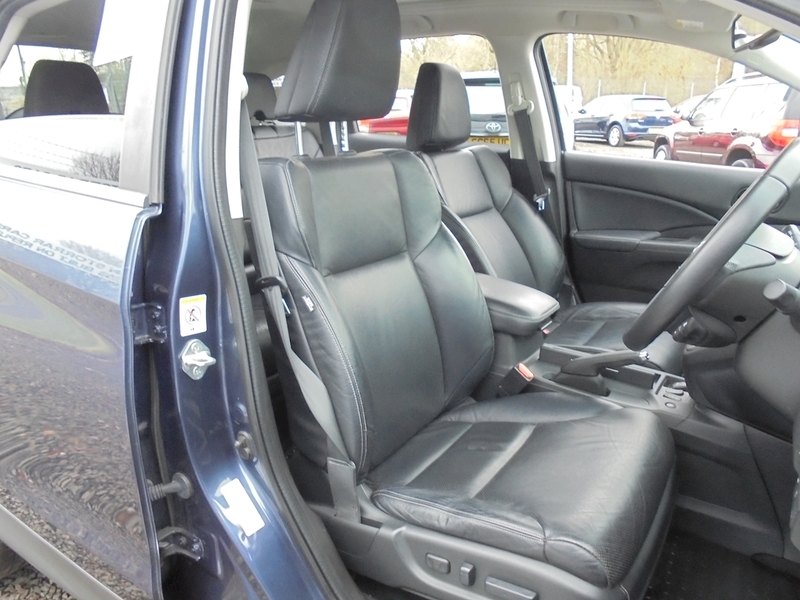 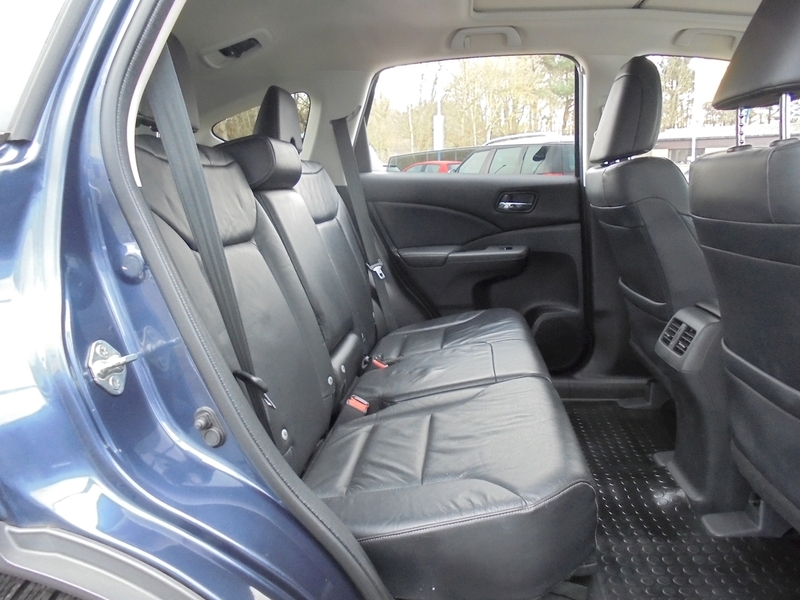 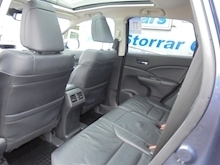 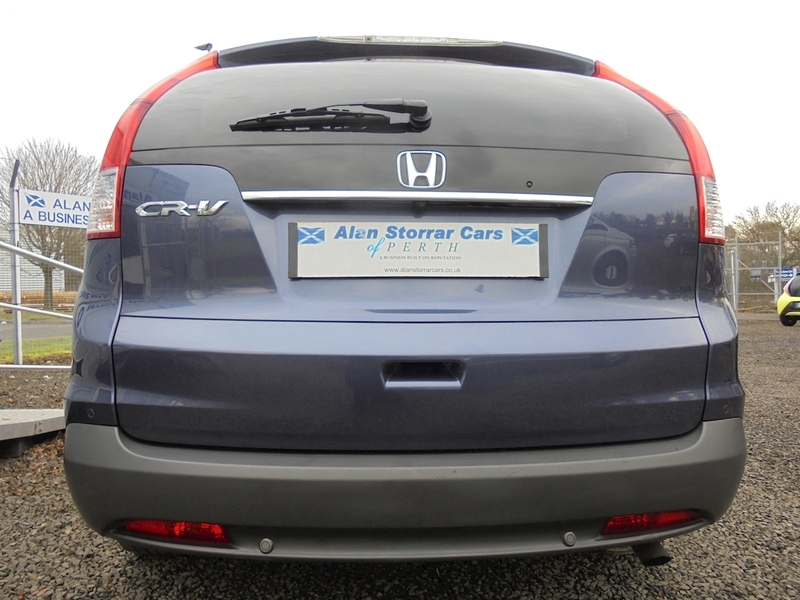 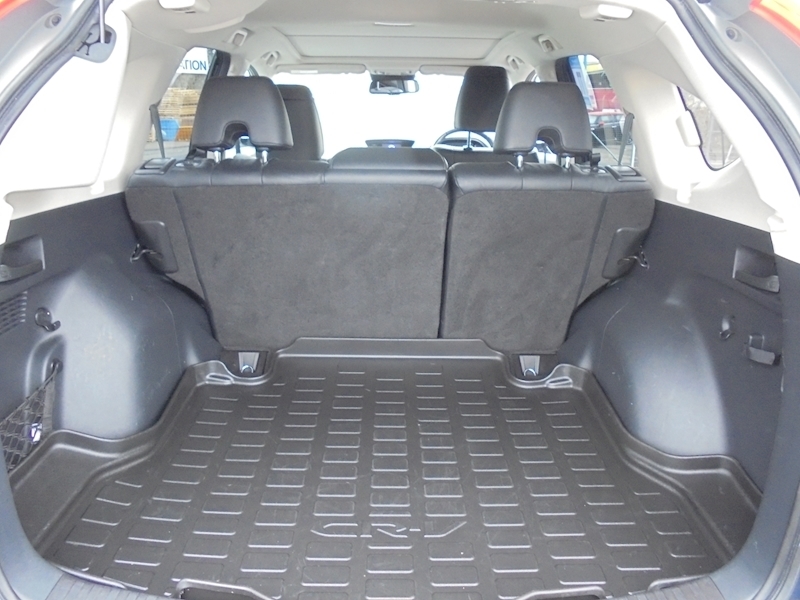 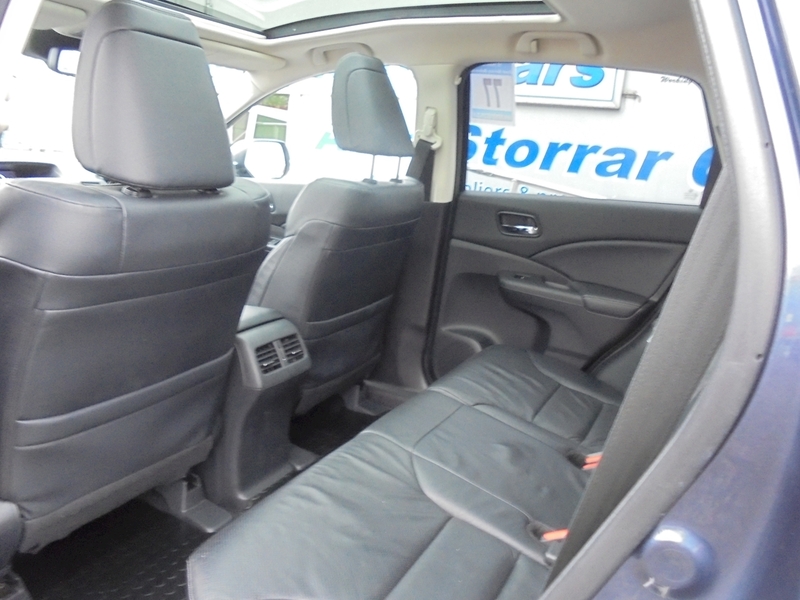 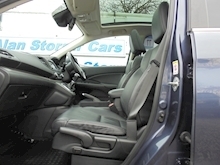 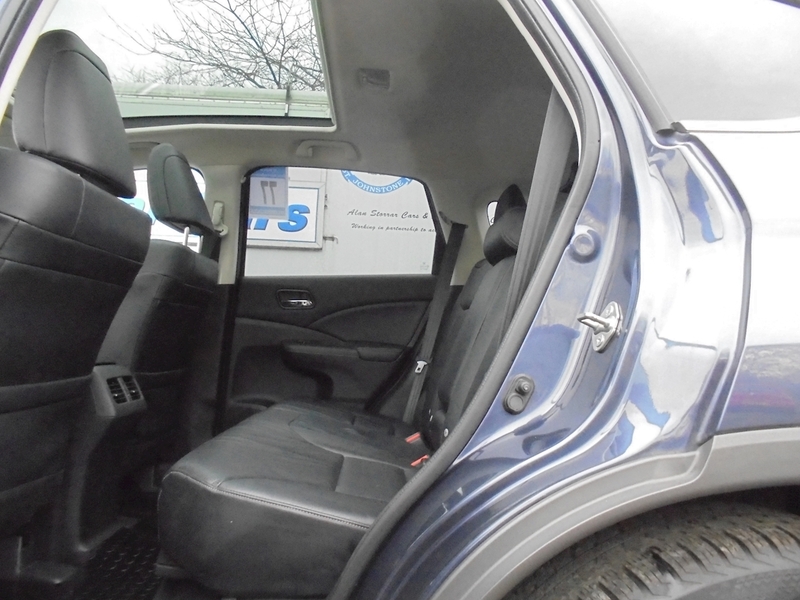 5 seats, Metallic Grey, Alan Storrar Cars is a family owned business with a reputation for customer satisfaction and service, £9,995 p/x welcome.